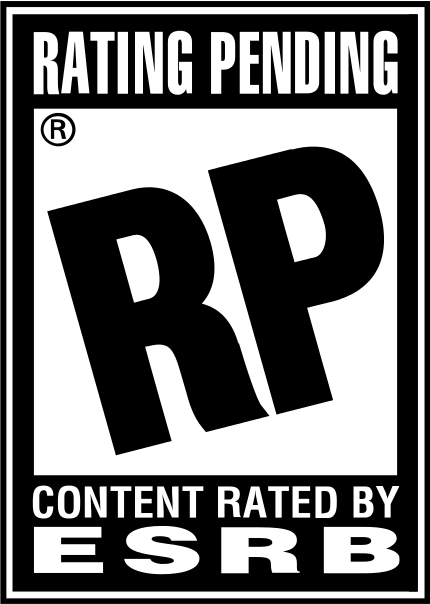 The Dark Pictures Anthology - a series of intense, standalone horror games. The first game is Man of Medan coming to PS4, Xbox and PC in 2019. 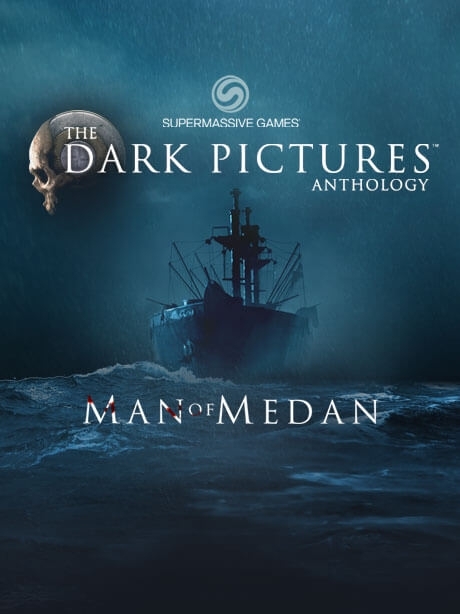 Man of Medan - the first game in the Dark Pictures Anthology – brings ghostly horror to the South Pacific.